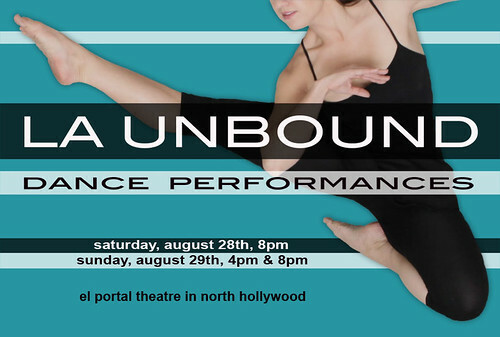 LA Unbound announces upcoming performances at the historic El Portal Theatre on Saturday, August 28th at 8:00pm and Sunday, August 29th at 4:00pm and 8:00pm. We are proud to be returning to the El Portal Theatre with our largest and most diverse production to date, featuring more than 20 Los Angeles-based choreographers, over 100 performers, and an eclectic variety of dance styles and aerial arts, including: burlesque, hip-hop, jazz, ballet, tap, modern, contemporary, bollywood, aerial hoop, and tissu! We are honored to be featuring guest performances by blue13 dance company, XPOSE Dance Theatre Company, Earthwalk Dance Company, and Creations Dance Theatre. 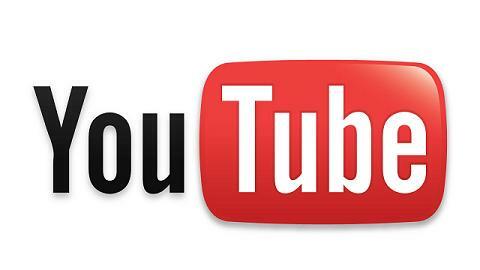 Tickets are $18.00 in advance (CLICK HERE to get them now!) 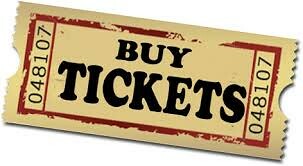 and $25.00 at the door.